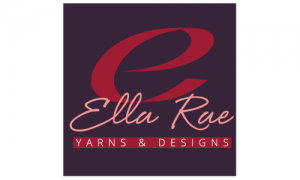 Ella Rae Cozy Soft Solids machine washable acrylic superwash wool and as the name implies, it is cozy and soft with beautiful solid colors! Perfect for sweaters and baby wear. Prints of this yarn are also available called Cozy Soft Prints.